Antea Group is a consultancy and engineering firm that operates internationally. We have 3500 staff working all over the world. 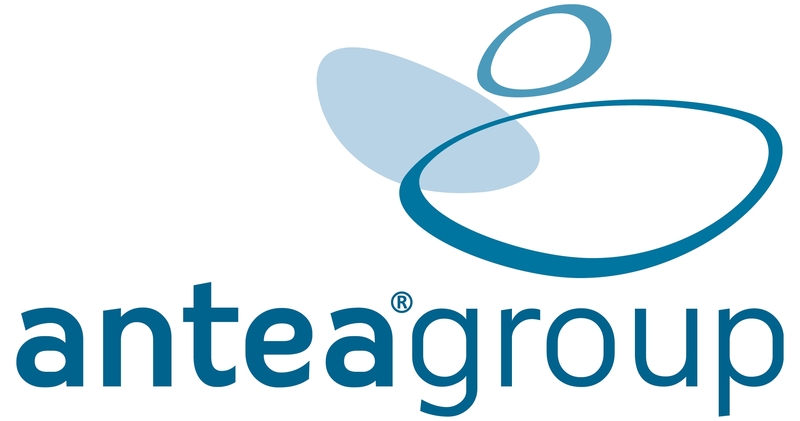 Antea Group combines strategic thinking, multidisciplinary and technical expertise and pragmatic actions. This enables us to provide eff ective, sustainable solutions to the challenges our clients are facing. We have offices in Europe, North and South America, Africa and Asia. In partnering with the Inogen alliance of environmental consultancies, Antea Group has an almost worldwide presence.